G Chu Hotel Jingzhou Institute of Technology Branch offers cosy guestrooms. Free parking service is provided by the hotel. Jingzhou Railway Station is located 1.8 km away. The hotel is 4 km away from Wenhu Lake and 5.2 km away from Shalongda Square. Haotai City Hotel East Gate Wanda. Jingzhou · Yujian Fashion Hotel. Jingzhou · Junlin Hotel. 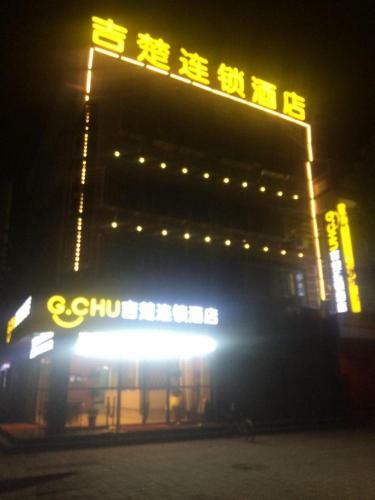 Jingzhou · Jichu Theme Inn Jingzhou Jiuweihu Branch. Jingzhou.